How to make egg whites foam. 1. Use a clean bowl. 2. Use eggs at room temperature. 3. Ensure that NO amount of yolk is in your egg whites, if there is the slightest bit of yolk your eggs will not foam. 4. 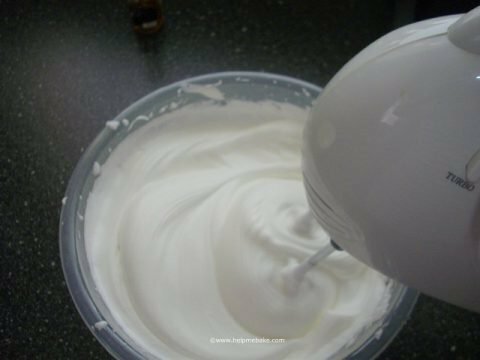 Use an electric whisk on full speed, the foaming will happen over the course of five to ten minutes. 5. You cannot foam egg whites manually the speed from the beaters allows you to froth the whites by trapping the air and increasing their volume.